Arrested in Santa Clarita? What Court Will You Go To? It’s important to know that if the timing is right, many defendants (if being held at court) can be bailed out directly from the Santa Clarita Courthouse or The San Fernando Courthouse before they are transferred to one of the larger Los Angeles County jails. One of our licensed Santa Clarita bail bondsmen will be able to assess the defendant’s situation and let you know all of your options. We can work quickly to post the bond directly at the court for a much faster release. Unfortunately, if they are transported to a County jail, it can add 24 hours or longer to their release time. Located at 23747 West Valencia Blvd. in Santa Clarita, CA 91355. Located at 900 Third Street in San Fernando, CA 91340. (The above is true, unless: There are other mitigating factors; such as, out of county warrants, WIS holds, parole holds, immigration holds, etc. In those cases, the defendant will likely be transported to the originating California court, or to another County or State location). 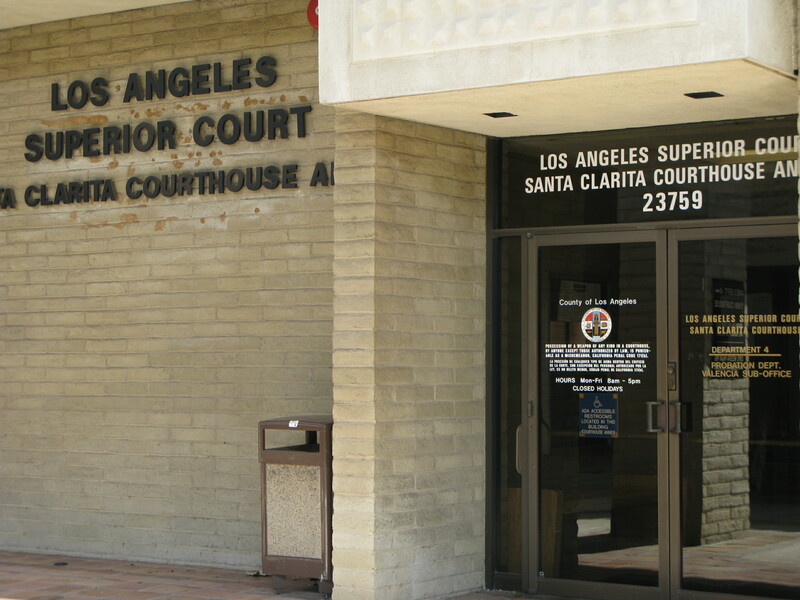 The Santa Clarita Courthouse / Santa Clarita Superior Court is located in Valencia, directly across the street from our Santa Clarita Bail Bonds office. Free parking is available directly outside, adjacent to the courthouse. 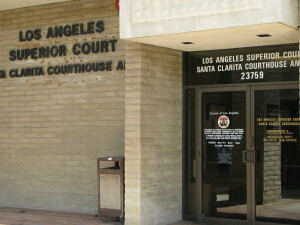 The Santa Clarita Court hears traffic cases, misdemeanors, misdemeanor arraignments. 8:30am – 4:30pm, Monday through Friday, except on holidays. 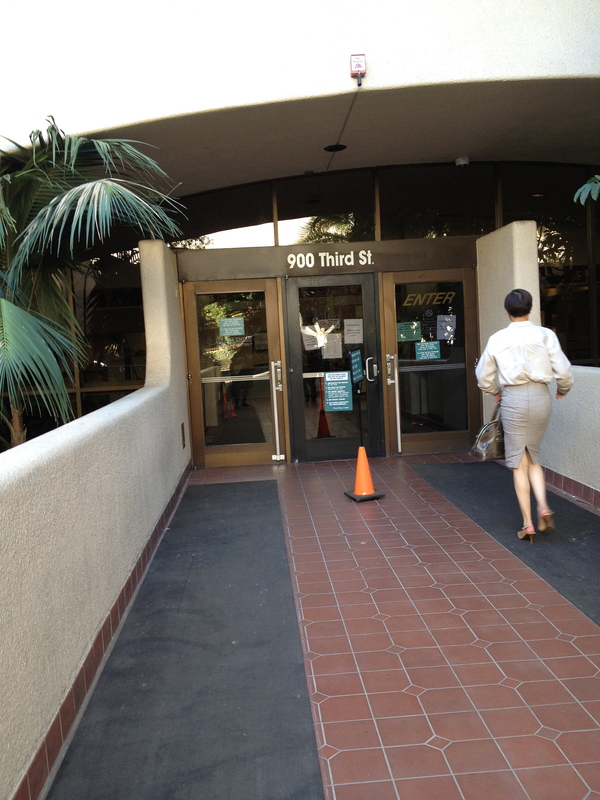 The San Fernando courthouse is open from 8:30 am to 4:30 pm, Monday through Friday, except court holidays. Free parking is available to jurors at the parking lot on the corner of 3rd Street and Macneil Street. Most Felony cases from the Santa Clarita jail/court are seen at The San Fernando Courthouse. Click here, for additional Los Angeles Courthouse locations and information. When you require fast Santa Clarita Court or San Fernando Valley Court Information, and you require a bail bond for someone arrested in Santa Clarita or being held at one of the courts, feel free to contact our professional agents locally at 661-299-2663 or toll-free at 855-728-2245.